Comments: This large deciduous tree produces heart-shaped leaves with toothed margins. 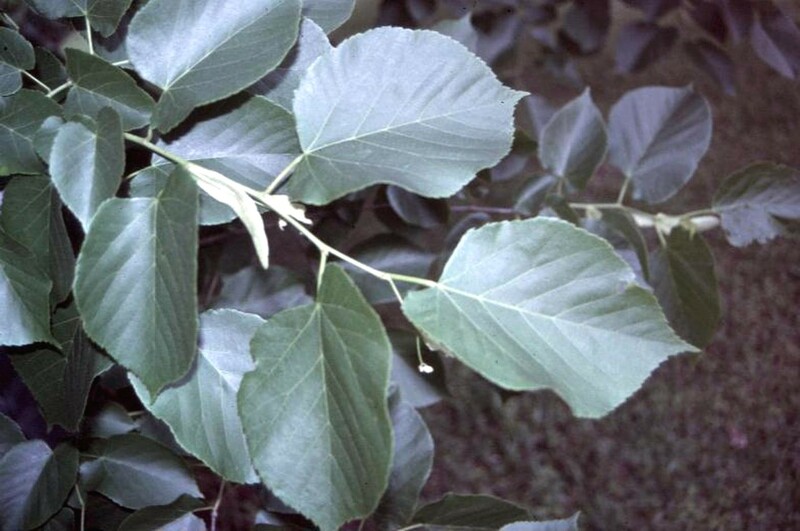 Basswood makes an excellent open lawn shade tree for large spacious areas like parks and playgrounds. It performs best in a moist, well drained soil and cannot tolerate droughts for long periods. Autumn color can be quite good most years.